Your home has a living spirit . Just as people are nourished by the way we hold them in our hearts and thoughts, our homes are nourished as well by the way we hold them in our hearts and thoughts. The more love and reverence you bring to your home, the more it can bring to your life. Without this care, your home may become inanimate and lifeless. You can make a connection with your home that will help you grow and evolve and bring your dreams to life. 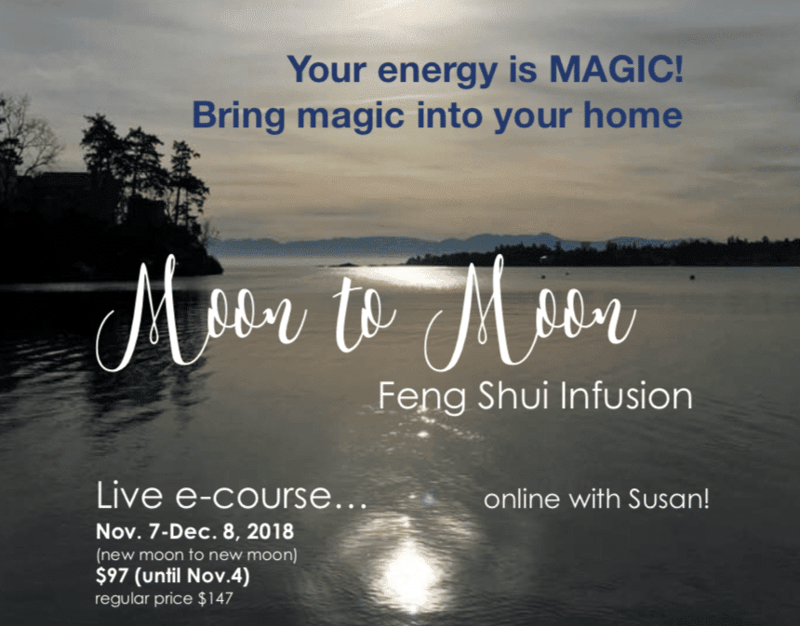 You can shift your personal consciousness by shifting the energy in your home. You are intimately connected with the home you live in. You are as connected with your home as you are with your breath. Changing your home’s energy changes your life. 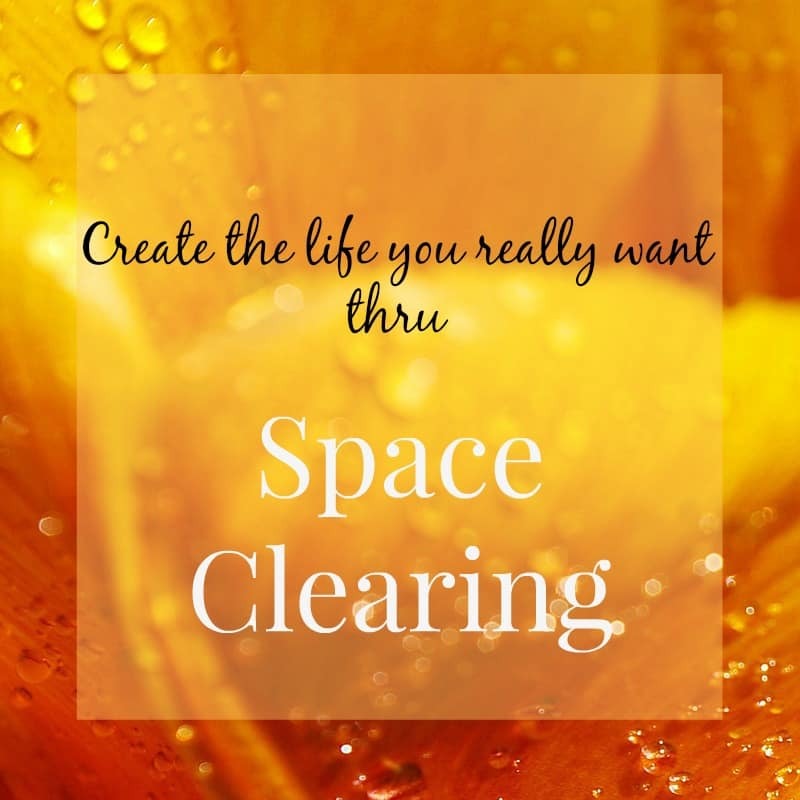 One awesome month of space clearing and feng shui healing for you and your home! Email your registration info to Susan or phone. She will take your registration over the phone if you prefer (250-888-2432).